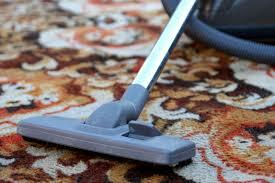 Thouro Kleen can safely clean and sanitize your area rug! We are specialists in area rug cleaning. We also pick up and deliver your area rug free of charge. 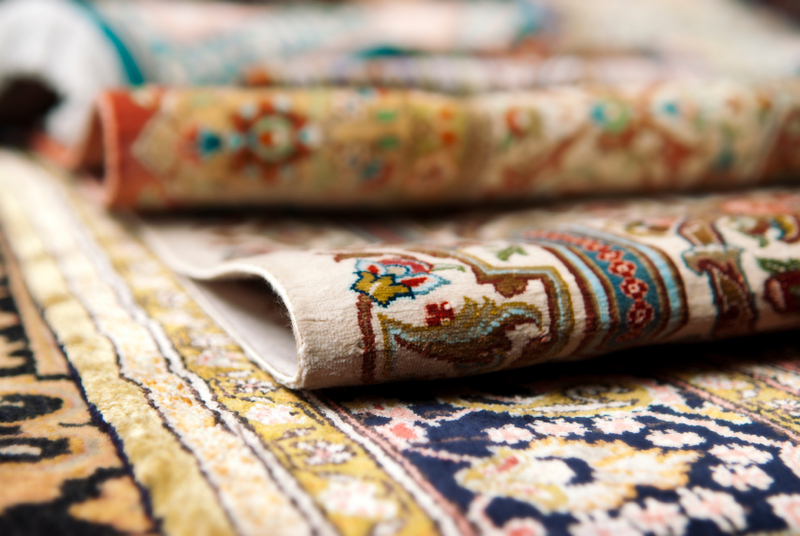 Your area rug can last for up to 30 years if it is cared for properly. 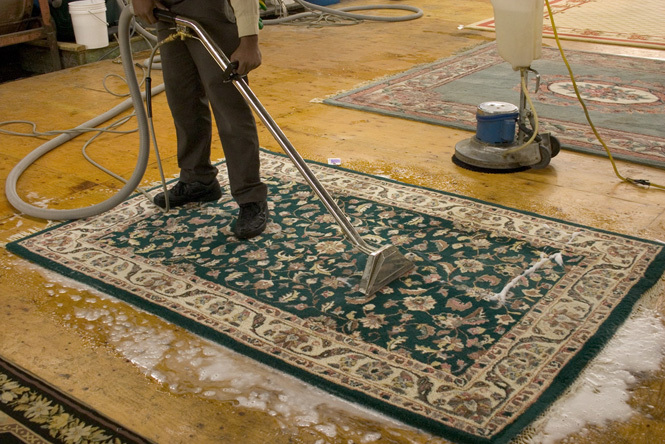 Having your area rug cleaned is one of the most important things that you can do in order to keep it for a long time. Prepare your family area rugs and give us a call. We will pick up, clean, and drop off your ‘like-new’ area rugs. 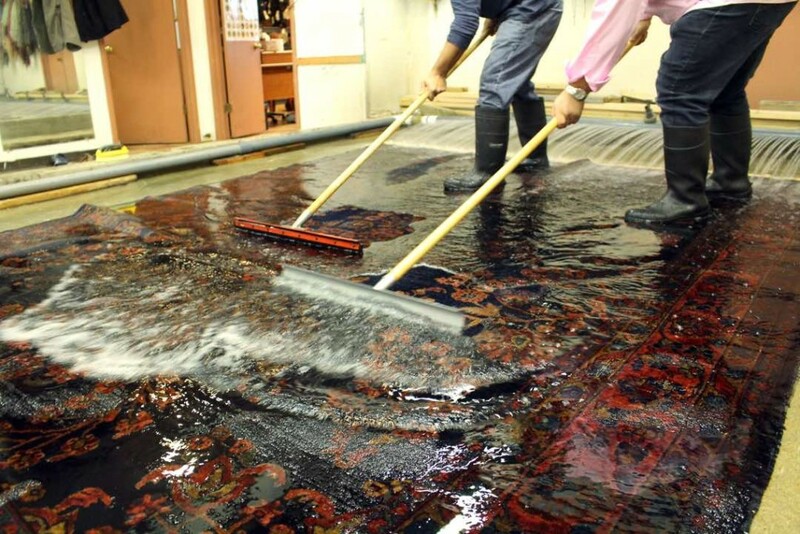 Let us restore your family’s area rugs to the way they were when you first purchased them.